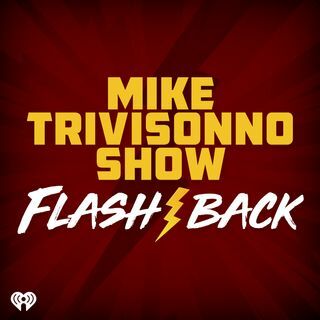 Triv along with WMMS legends Jeff and Flash march with thousands of Browns fans from Municipal Stadium to City Hall in 1998. The march was to protest Personal Seat Licences(PSL's) as the Browns were making a return to the NFL. Enjoy the Listen!